What’s The Value of a Top Search Ranking in Google? How much is a number one ranking in Google worth to your business? Obviously, ranking in first place (or lots of top rankings) will mean different things for different businesses. Search volume and the niche of your business will make a big difference to the actual value of being in first place on Google. However, in this article, I want to explore how much value top rankings in Google add to the overall value of your online business if you choose to sell it. For example, NichePursuits.com owns several top rankings in Google according to the SEO Backlinks Checker, Ahrefs.com. Many of these top rankings are quite competitive. But if Spencer decided to sell NichePursuits.com, how much more money should he expect to receive because of those top rankings? I’ve noticed something odd about website valuation. If a website’s traffic is overly dependent on traffic from Google, it can make the value of the site decline slightly. In other words, we would expect a website whose traffic is made up primarily of organic traffic (website referrals) to be worth slightly less than a website whose traffic comes from a variety of sources, such as search engines, social media, and other advertising (I wrote about this in a previous article for Search Engine Journal). But why is it like this? Isn’t it a good thing to have a lot of top rankings on Google? The reason we would expect buyers to pay a bit less for a website that gets a majority of its traffic from Google is risk. Buyer’s hate risk — in fact, it is one of the four main factors that influences how much a potential buyer will pay for a website. We don’t know the future of search: Although it might seem ridiculous, we don’t know how people will be searching in the future. Already, we are seeing a trend of users starting more product-based searches on Amazon rather than Google (55% of searchers, to be exact). Past algorithm changes have scared investors: Panda, Penguin, and Florida (for those of us who have been around for a long time) were three updates that lost people a lot of investment money. While buyers trust good, solid “white hat” SEO, there is still a lingering fear of what Google might do next. Online entrepreneurs are pretty much at the mercy of Google’s whims. 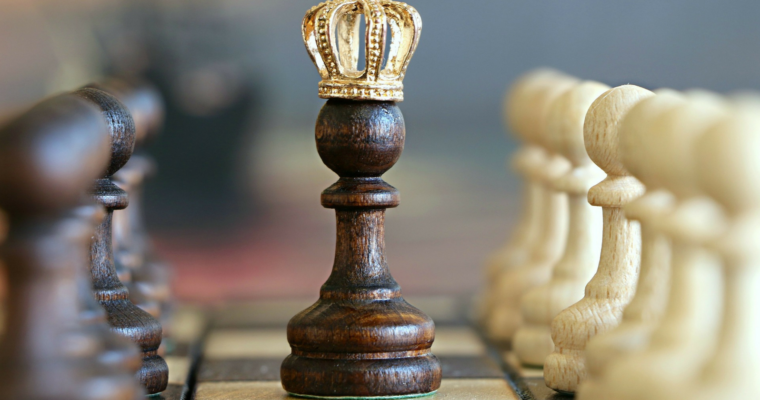 Top rankings are competitive: Even if you have a top ranking in Google, there are dozens of other entrepreneurs who would love to take your top ranking away from you. So there is no guarantee you can hold on to that coveted number one spot forever. 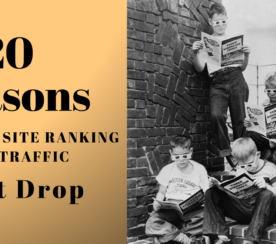 Despite the fact that we would expect a website with an over-concentration of traffic from Google to be worth less than a website with a finer balanced distribution of traffic, this doesn’t mean that great rankings will hurt your business’ value. In fact, the opposite is true: great rankings add a lot of value to your website. Here’s how. What Makes a Website Valuable, to Begin With? When I do a valuation for a potential client, it is not uncommon for them to think that I am looking at their businesses too simply. This is because the approach the vast majority of buyers (and brokers, like myself) use looks simplistic. Although this approach only has two parts, it is much more complex than it looks. That’s because on both sides of this simple equation (your earnings and the multiple), these numbers are the result of more complex calculations. This is especially true for the multiple which is a highly complex number. 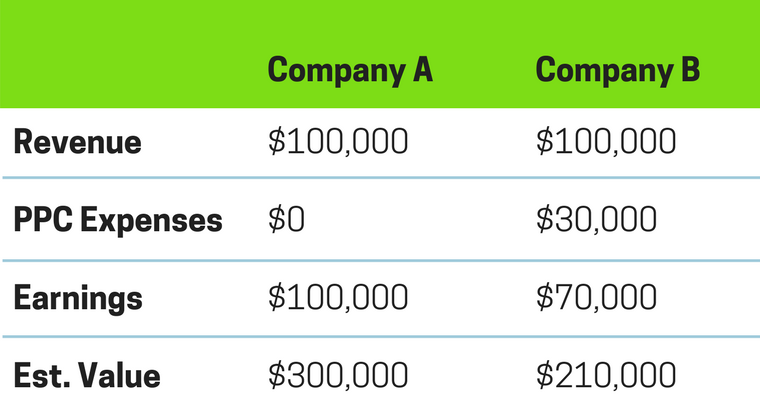 While your earnings are fairly easy to calculate (although it is a bit less straightforward than just “revenue minus expenses,” but that’s for another post), determining your multiple is much more difficult. There are literally dozens upon dozens of factors to consider. All of these factors get mixed together and work to either push your multiple higher or pull it lower. If there is a significant majority of traffic coming from search engines, this actually pulls your multiple lower. After all, one of the major factors that influence a multiple is the riskiness of your business, and having all of your traffic come from one source you don’t control is considered risky. But this really only tells half of the story because traffic is directly related to your earnings. If the traffic to your website disappears, I would expect in most cases to see your earnings also disappear. Conversely, if your targeted traffic doubles, it’s not unreasonable to think that your earnings will increase. So while having too high of a percentage of traffic from Google might lower your multiple slightly, we need to also look at what it does for your earnings. This is where most people run into a misunderstanding of the valuation approach. While it looks like their website is less valuable because of an abundance of search traffic, the fact is that their website wouldn’t be worth much at all without that traffic in the first place! Because they have traffic, they have revenue. And because they have revenue (and earnings), the website gains significant value. That doesn’t tell the whole story either. 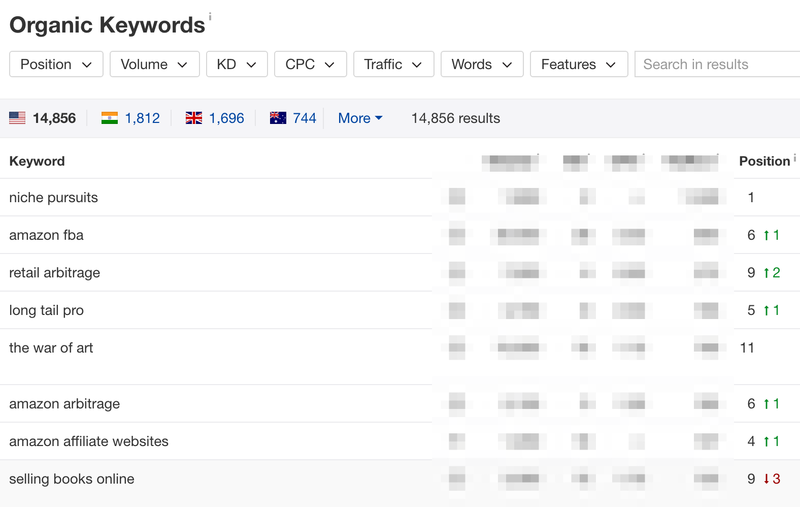 After all, what is so great about natural search traffic? For NichePursuits, Spencer Hawes (the owner) doesn’t have to pay for every click or on a CPM basis. The traffic is ‘free’ in the sense that it is earned, not bought. And this has a HUGE impact on valuations. 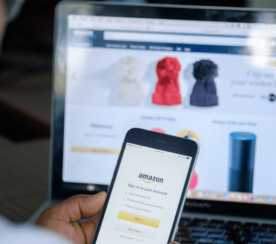 Both businesses generate the same level of sales, but company A has to rely on PPC expenses to generate that revenue, so their earnings are relatively lower. 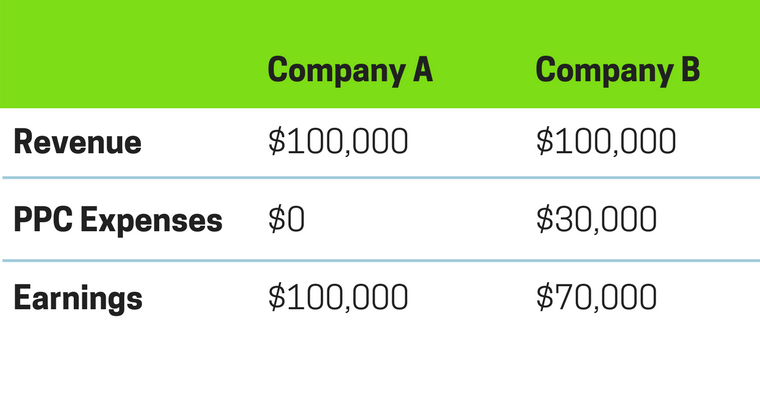 Company A, which has great rankings, is significantly more valuable than company B which does the same level of sales. Earlier on, I explained there is a slight discount in the multiple for companies that have too much reliance on natural search traffic. 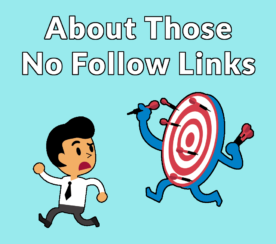 While this is true, the discount is relatively minor in most cases or even imperceptible, especially if the rankings are based on quality content and clean backlink profiles. But that doesn’t mean you should rest easy with a large percentage of traffic coming from Google. This can still be a point of failure for your business. To avoid this, make sure you take reasonable steps to broaden your traffic base. Engage in email marketing, social media, and supplement your efforts with a mature PPC campaign. Doing this is just one step to maximize your website’s value.